780.00 sqft. - 1935.00 sqft. 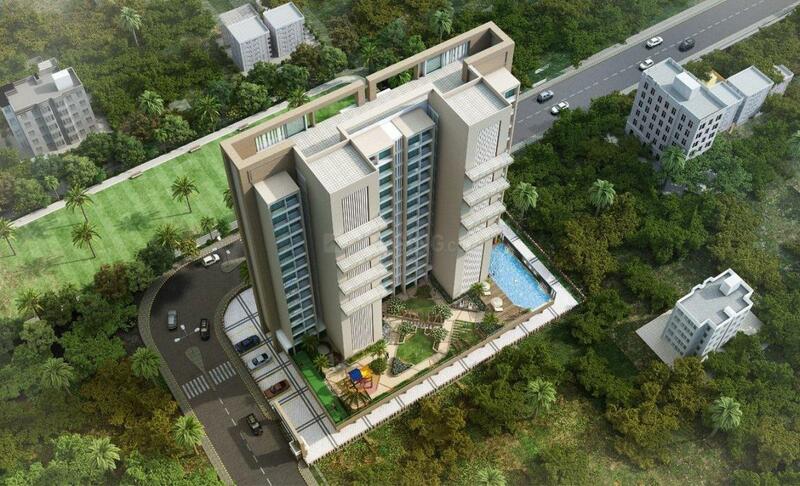 Seawood’s most preminum residential project with spacious 2&3 BHK Flats having 2 level luxurious amenities. 5 minute walk from seawoods railway station. 2 minutes drive from Palm Beach road. Seawoods Grand central mall 5 minute walk . 5 minute walk to PODDAR international school and DON BOSCO School. D- MART 2 minute walk. 20 minute drive to Proposed Navi Mumbai Airport . 10 minutes drive to NMMC Head Quarters. D .Y .Patil university & S.I.E.S collage 10 minutes drive. 10’6” Floor to Floor Height. Swimming pool with kid’s pool. Steam rooms with changing rooms. Finolex heavy copper gauge wiring. Waterproof luster paints on all internal wall. Pure acrylic waterproof external paint. Seawoods–Darave, also known simply as Seawoods, is a railway station on the Harbour Line of theMumbai Suburban Railway in the Nerul node. The locality is located in the south west part of Nerul. 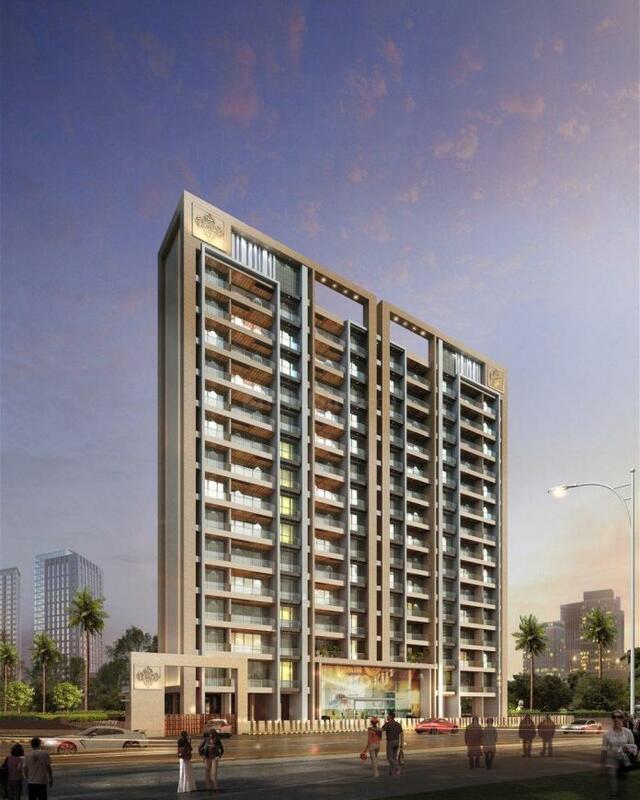 The locality has easy access to one of Navi Mumbai's famous attractions to Parsik Hill. A railway flyover bridge constructed near Seawoods station connects Seawoods East and West end. Nearby sectors are Sector 40, 48A, 44, 44A, 42A, 48, 46, 50 on the west and Sector 19 on the east. The west side meets sector 48A and the East side ends near Ashraya Old age homes and Hawre shopping mall named as Centurion Mall. There are many reputed schools and colleges in the vicinity like SIES College, DY Patil College, and Sterling institute of Management Studies, SK College of Science and Commerce, and Presentation Convent School. The area also houses prominent healthcare centers, shopping malls, eating joints and other entertainment avenues. The presence of basic establishment has transformed this locale as one of the best residential areas of Navi Mumbai. 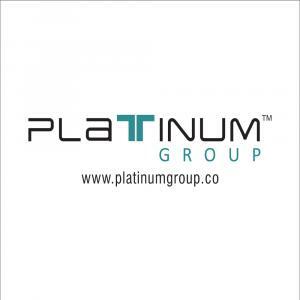 Platinum group is a renowned group in the business of property development & construction, it has gained & earned the trust from its customers over these years. We have highly qualified professionals who are devoted to maintain the benchmark & the standards the company has set upon whether it be the construction quality, timely delivery and satisfaction, the organisation has always kept and strived for the commitments and as a result we have earned reputation in the construction industry. Platinum Group has created a classicism and elegance in the home making. and has re-drafted the rule of exquisite living by completing numerous project in Navi-Mumbai, Where every project holds a persona of its own. Platinum group is poised to add many more landmarks of excellence to the already existing array of illustrious projects while simultaneously raising the bar of quality, innovation and progressive.outlook.